"It was like having your heart ripped out." Those are the words of a Hampshire football stalwart who spent most of Thursday helping to deal with the mess made by vandals who trashed the home of Sholing FC. The hooligans scaled an 8ft metal fence surrounding the stadium and ran riot, smashing furniture as well as stealing from the club shop. Last night a businessman who wants to remain anonymous offered a £500 reward for information leading to the conviction of the people responsible. 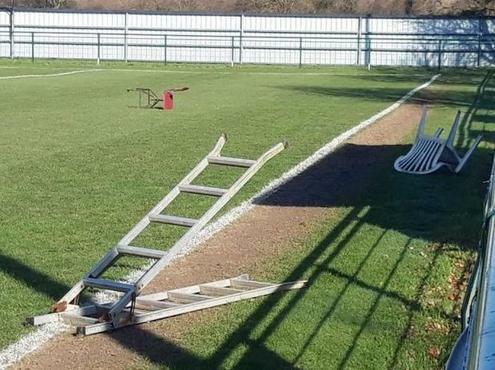 Club secretary Greg Dickson said: "Michael Simmons, who helps my groundsman arrived at just after 9.30am yesterday to clean the changing rooms and rang me when he saw what had happened. "Five of the rubbish bins had been knocked over, scattering litter all over the place. 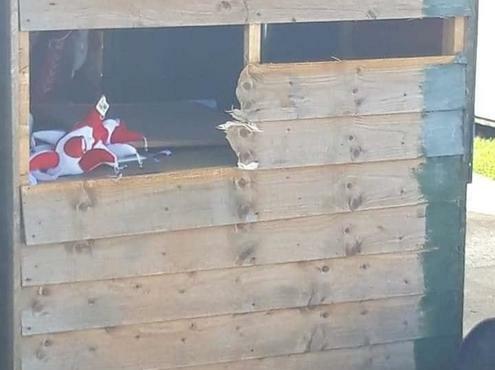 "The culprits used a hammer to smash a hole in a shed which serves as the club shop. They reached in and stole items including shirts, scarves and key rings - anything they could get their hands on. "They also broke into another shed, obviously looking for money, but the cash box was empty." 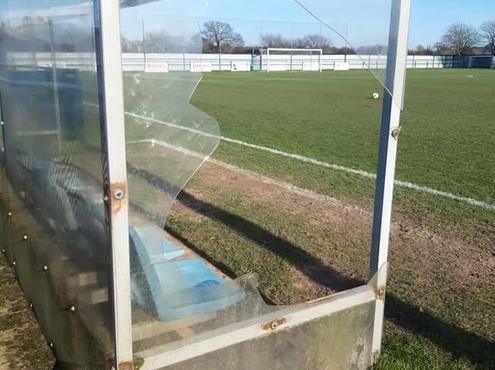 During the wrecking spree chairs and a stepladder were thrown on to the pitch, perspex screens in the dugouts were smashed and one of the plastic seats was ripped out. 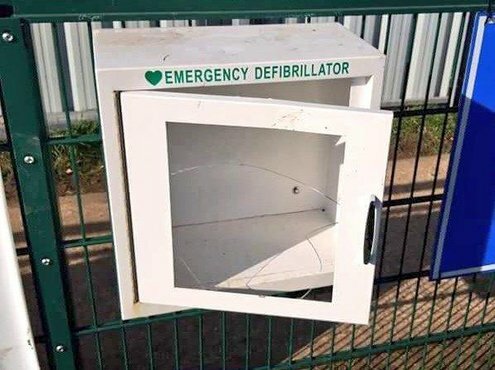 The vandals also damaged a defibrillator cabinet - even though the life-saving device is only placed inside on match days. Mr Dickson, 62, of Southampton, added: "Viewing what they'd done was like having your heart ripped out. It's not my personal property but I felt as violated as I would have done if it had been my own house. "I've described the cost of the incident as running into hundreds of pounds but it might be more. "We're trying to understand the mentality of the people responsible. 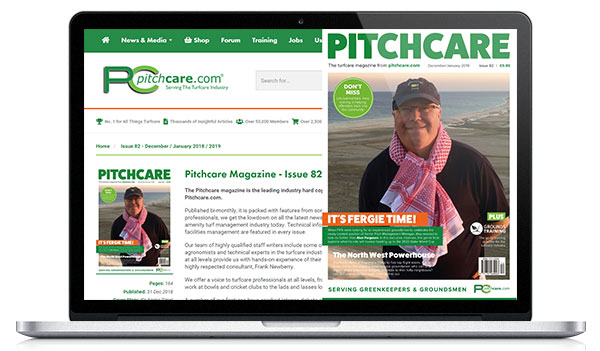 It could be kids who know the layout of the club - we just don't know." 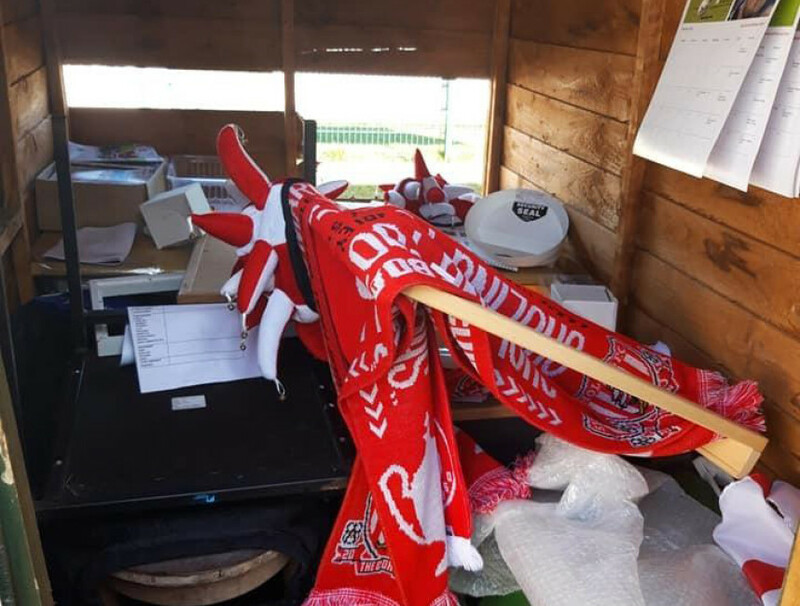 Several fans have taken to social media to condemn the theft and vandalism, describing the culprits as "mindless scum" and a "bunch of morons". Sholing FC are based at the Universal Stadium in Portsmouth Road, Southampton. In 2013-14 the club won the FA Vase and the Wessex League Premier Division. 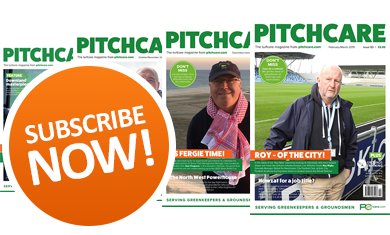 Last month they were named Wessex Premier club of the month for the third time this season. Anyone with information can call police on 101 or Mr Dickson on 07496 804555.